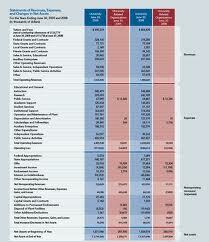 Main purpose of this article is to discuss on the Importance of an Annual Financial Statement. It is essential for every company to file an annual financial statement each year. An annual financial statement is the report card of the company’s performance in a certain year. The mark-sheet decides the fate and future of the company. This report works being a handy proof of the company’s finances stand in the market. Some corporations provide only the content and do not focus on the pattern and layout, thereby making the main report dull. They miss the golden chance of marketing directly to your potential investors.